News just in . 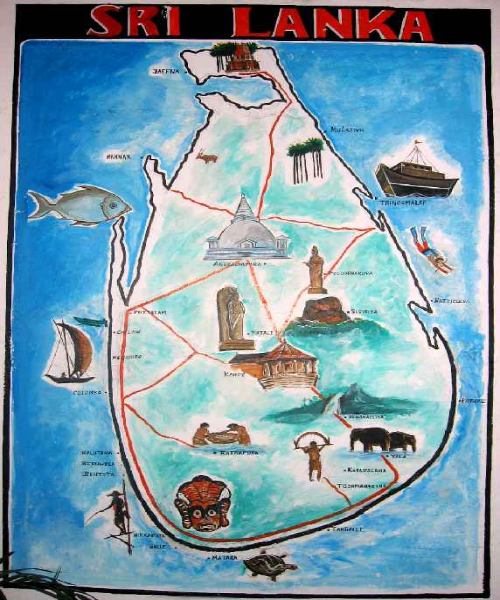 . . We’re venturing off to Sri Lanka this week! Did you guess right? Let us know if you’ve been there already and want to tell us what to expect. Keep visiting our Facebook, Twitter and Instagram for updates from our trip!